The Magisso Teacup changes the way tea aficionados brew and drink tea. The bottom of this ingenious cup is angled so it can sit in one of two positions. Simply put loose tea in the strainer, pour hot water and let it steep until your tea is just right. 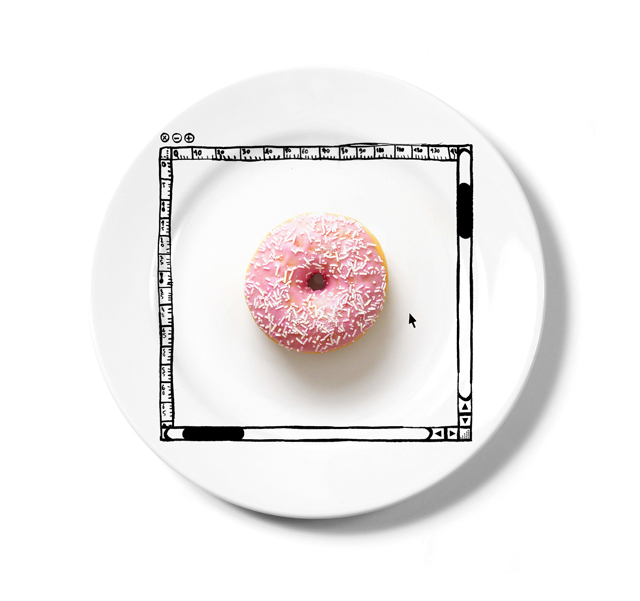 Then tilt the cup the other way and voilà, ready to enjoy straight from the cup. No hassle of removing tea leaves and no need for a separate dish to dump used teabag, so simple and effective! 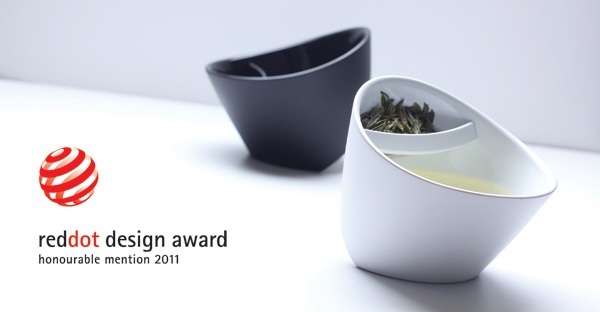 Designed in Finland by Laura Bougdanos and Vesa Jääsö, the Magisso Teacup was recognized at the 2011 Red Dot design awards. The strainer is removable for easy cleaning, and the Magisso teacup is available in 2 color versions, black or white.